Along with fireworks, pool parties, barbecues, and trips to the beach, Westwood One is celebrating Independence Day with its annual “Celebrate the USA” holiday music special featuring multi-platinum Warner Bros. recording artists Dan + Shay, who will host the all-star birthday party for America. Dan + Shay will share their 4th of July memories and play some of their music in this four-hour holiday special. They will also leave you “Speechless” with great summertime music from Country stars Kenny Chesney, Luke Bryan, Florida Georgia Line, Jason Aldean, Sam Hunt, Jake Owen, and many more artists, who will also share some of their favorite July 4th holiday stories. 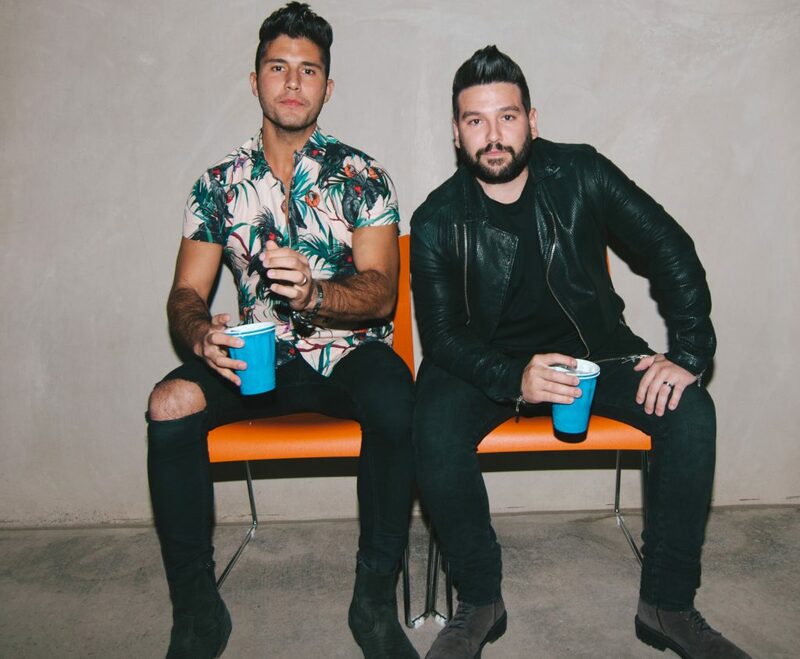 Dan + Shay’s third album, the self-titled “Dan + Shay”, comes out on June 22nd and features their current Top 5 single “Tequila.” The duo recently performed the global hit on the 2018 CMT Music Awards where its music video, which has accumulated over 22 million views, was awarded Duo Video of the Year. With additional performances of the song at both the 53rd ACM Awards and Ellen earlier this year, “Tequila” continues to gain momentum, racking up over 100 million on-demand streams and earning coveted slots on multiple playlists, including Spotify’s Global Viral 50. All four tracks from their forthcoming album…“Tequila,” “All to Myself,” “Speechless,” and “Alone Together”…have earned a spot on Spotify’s New Music Friday playlist upon release. Stations can air Westwood One’s “Celebrate the USA” with Dan + Shay any time Saturday, June 30th through Sunday, July 8th, between 6:00 am and 12 midnight. For more information please visit www.westwoodone.com.